Louisvilles most Unique and Purrfect Experience! Please book your Purrfect Experience now. Please use the link below to book your reservation.  Once your have created your reservation, you have 24 hours before your visit to the Purrfect Day Café to cancel it. Reservations cancelled up to 24 hours before the day of your visit are eligible for a full refund. There will be no cancellations or refunds under 24 hours before the day of your visit.